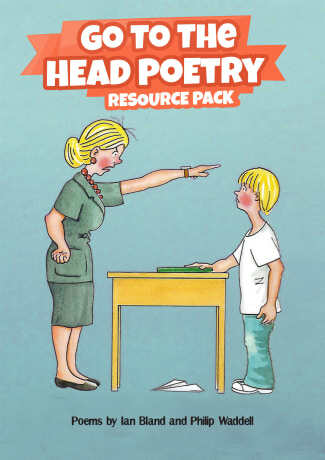 The following is a small selection of my poetry that I use with children in Key Stage 1. 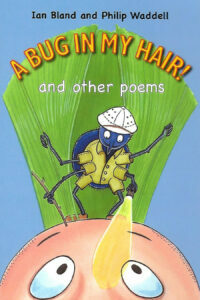 All these pieces are taken from my book A Bug In My Hair! which is available in my book shop! Click here to buy a signed copy of one of my books! Humpty Dumpty in … Space! 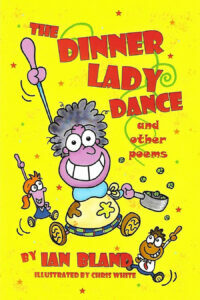 All the following poems are suitable for children in the juniors. These pieces are available in my books Go To The Head! and The Dinner Lady Dance!